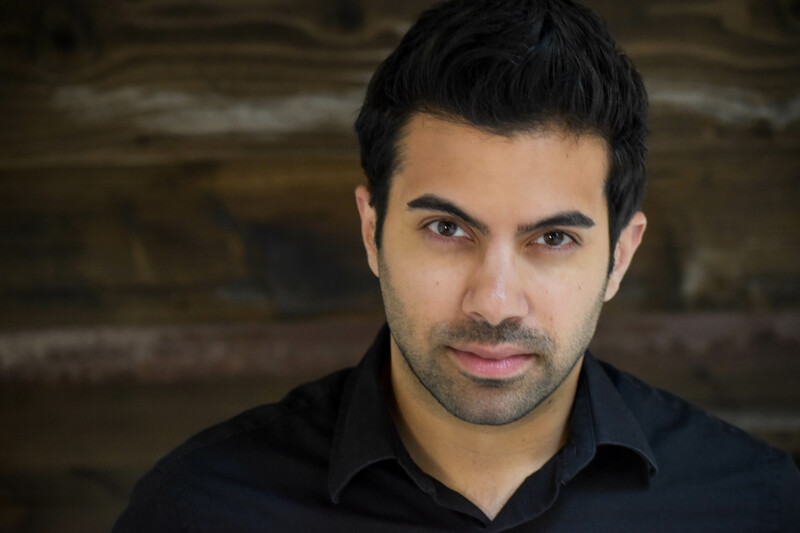 Richard Costes has been working consistently throughout Chicago, New York, and Ohio as an actor, director, and designer since his graduation from Kent State University’s Theatre Studies program. He was last seen in VANYA (or 'That's Life!') at Rasaka Theatre Company as Astrov and in a workshopped production of Battleaxe Betty at American Theatre Company. Other notable acting credits include Wastwater at Steep Theatre Company, the Green Bird (Brighella), Glass Menagerie (Tom), Eight Reindeer Monologues (Comet), the Tempest (Caliban) all at the Cuckoo's Theatre Project. He has also performed in productions of Amadeus (Mozart), Romeo and Juliet (Mercutio), God of Hell (Welch), and Our Lady of 121st Street (Pinky). Richard also currently serves as Executive Director of Chicago D(ART) – the city’s only Deaf run storefront theatre.